This is definitely not a good move by the software giant, since they are forcing users to forcefully update even if they wish to or not. All at the threat of not receiving any further updates. This also goes against Microsoft’s 24-month policy of ending support for an operating system/RTM before a 24-month timeframe. It should be noted that the further updates do look promising enough, since the classic start menu will be returning in the next update as announced at the Build Conference, which is the annual developer conference of Microsoft. But, making the update a “must” was probably not a good move, even if the new update actually does make the OS better than it is as of now. 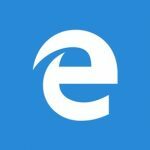 “Failure to install this Update will prevent Windows Update from patching your system with any future updates starting with updates released in May 2014,” said Microsoft in a blog post. And just in case you have not set the update settings to “automatic” and windows store doesn’t show any updates for you, here’s how you can do it manually: Head over to the PC Settings (Charms menu -> Settings -> Change PC Settings) and in the updates and recovery section, go to Windows update and click Check for updates and install the KB 2919355 update. (If it is not showing up, you might have missed some previous updates, which are a pre-requisite for this one, install those first to get this one). 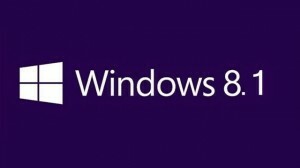 •If you are still running windows 8 though, you do not need to update your machines. You will be provided with security updates till Jan 2016. 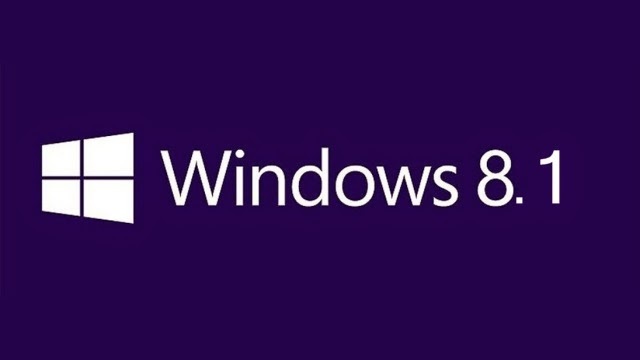 Windows 9 will most probably be available by then. •Windows Server 2012 R2 users also need to apply this update to keep receiving patches and fixes in the future.